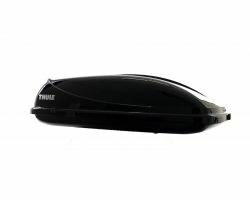 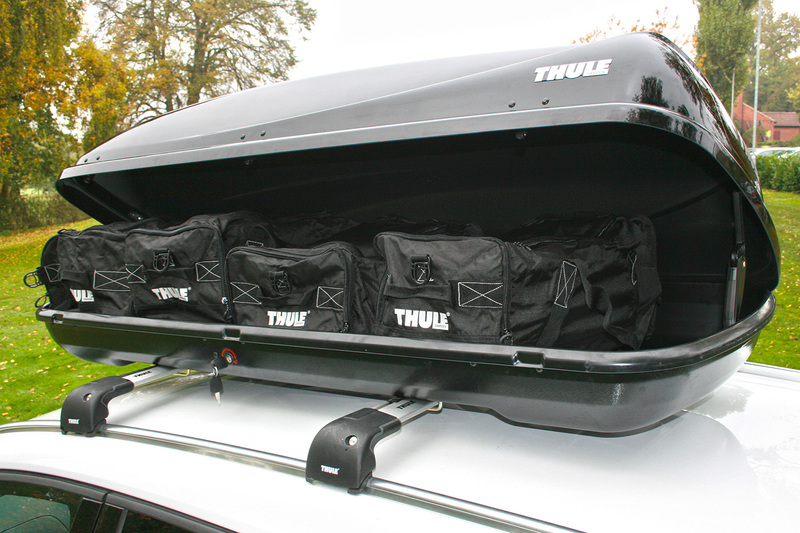 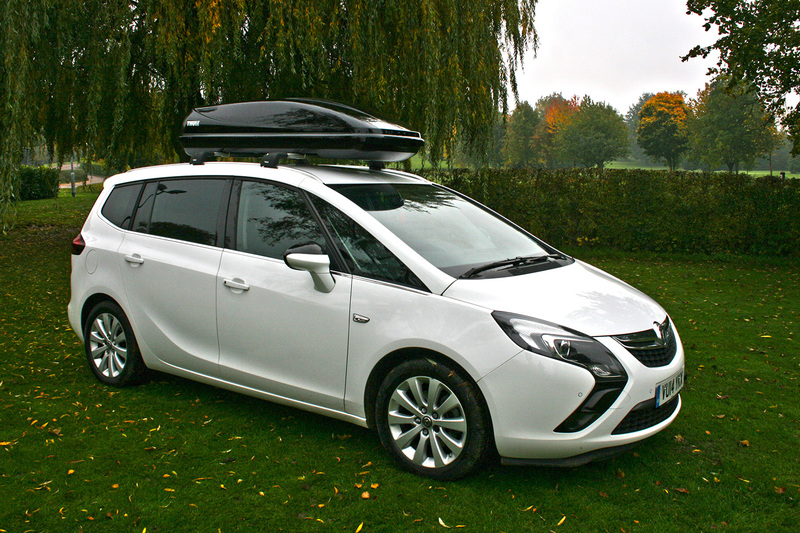 Thule Ocean 200 Roof boxes are perfect for extra storage. 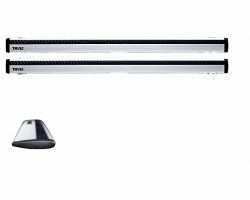 The Ocean 200 can hold up to 450 litres and has a maxium load capacity of 50 kilograms. 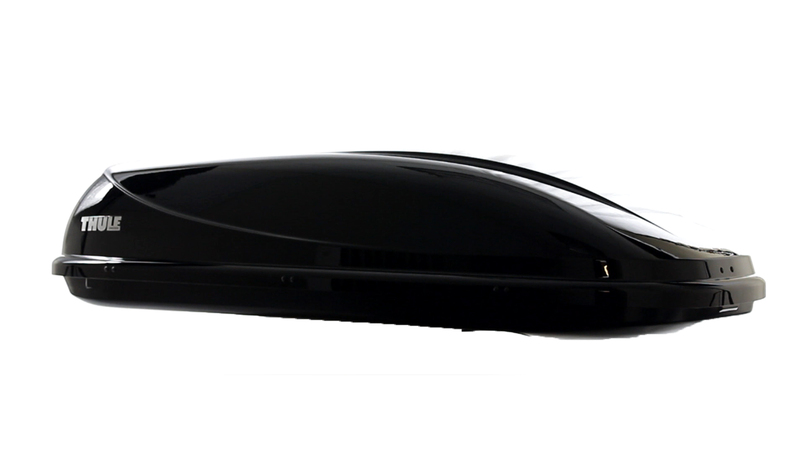 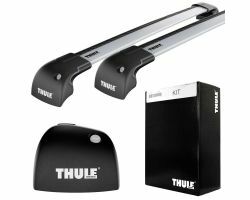 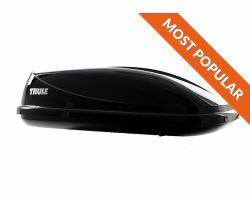 This vehicle roof cargo accessory is available in Thule's signature glossy black and is the largest roof box from the Ocean range . 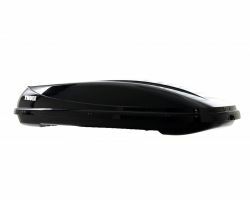 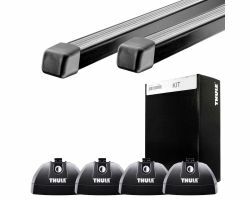 The Ocean range of Thule roof boxes are great value for money and are the cheapest option of Thule roof boxes yet still have the sleek looks and excellent quality of other roof box ranges. 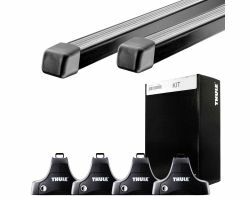 The whole Thule roof box collection are on display at our Manchester Thule Show Room and are available for delivery to mainland UK. 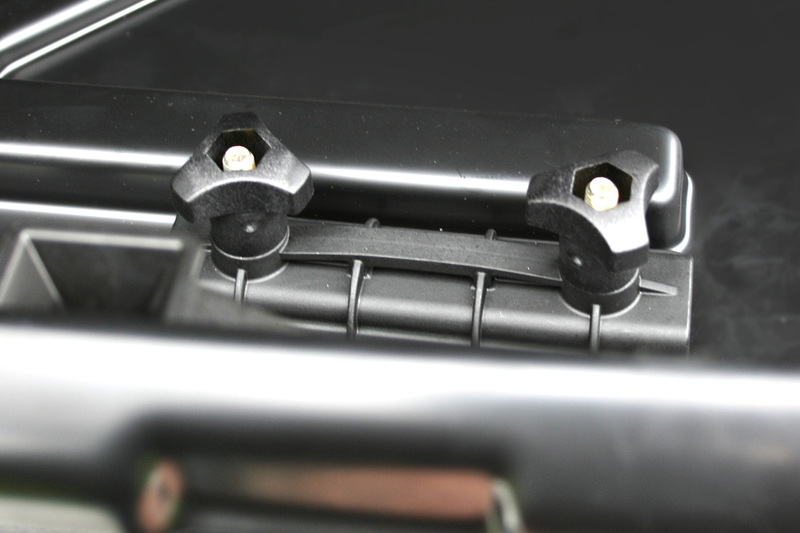 FREE fitting at any of our North West depots; Manchester, Wigan, Stoke-on-Trent.